The 14th Pulsejet Get-Together will take place in Lusatia, Saxony on the airfield EDBR in Rothenburg. As always, there will be a warm welcome for interested pilots and spectators alike! The legendary “Days of Speed and Thunder” at the EDBR in Rothenburg/Oberlausitz will continue soon. At the “Days of Speed and Thunder” everyone gets their money’s worth, even if they are not particularly interested in model aeroplanes. 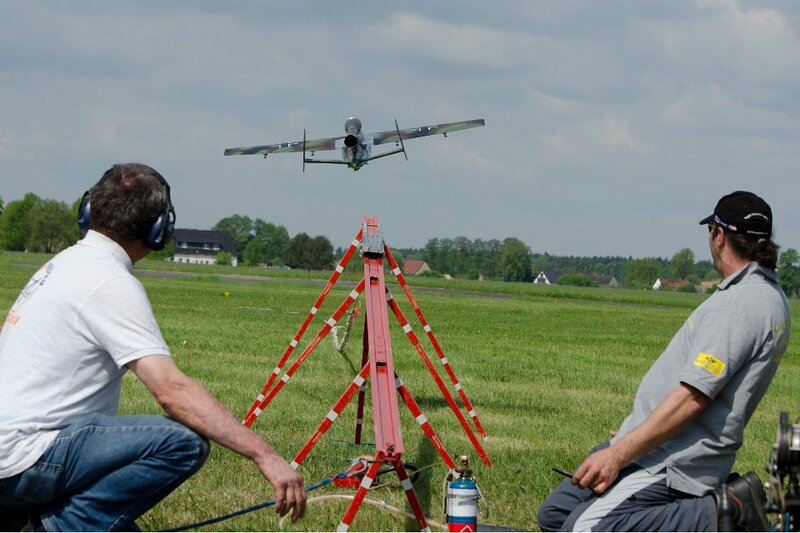 Each year both national and international pilots compete at the Pulsejet Get-Together in Rothenburg, exchanging experiences and presenting new designs all the while flying “Speed and Thunder”! Among the spectators are not only local model aeroplane pilots and people interested in technology but also families with children, young people and pensioners. No one can resist the appeal of the speed of the aircraft and the roaring sound of the pulsejets! In short, the annual Pulsejet Get-Together is an event highlight in the region. We look foward to welcoming you at the next “Days of Speed and Thunder”, whether you’d like to visit as a spectator or a pulsejet pilot! 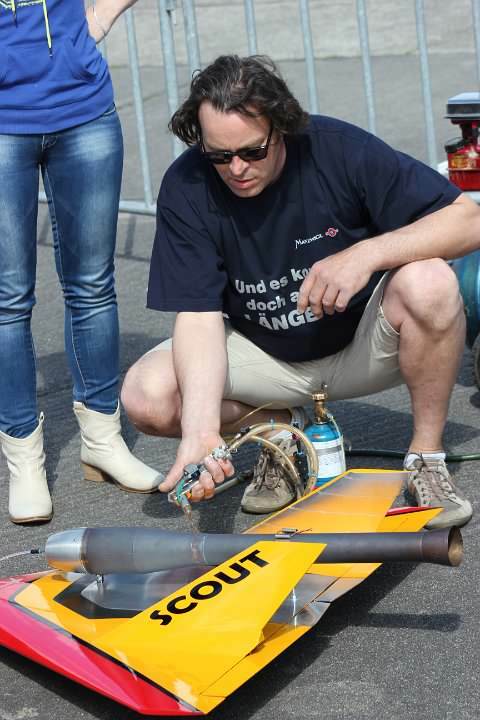 The video shows the model Virus with a pulsejet drive, which is flown by one of the top pilots Ralf Knecht. After igniting the pipe, the model is fired from the ramp with two strong rubbers. After that full concentration and nerve strength of the pilot is required because the model can not be regulated in speed. To take part as a pulsejet pilot you need to register. We are always happy to welcome pilots participating with aircraft powered by a pulsejet engine. On Tuesday and Wednesday of the event, all registered pilots have the opportunity to test their pulsejets and test their aircraft on-site. Every years there is a new event T-shirt! The T-shirts can be ordered by the active pilots who can also pre-order T-shirts for their team members. The “Days of Speed and Thunder” are a great experience every year. After 10 years as a spectator I can say that the event is always perfectly organised. Sign up for the next Pulsejet Get-Together! Don’t forget to register in time for the next “Days of Speed and Thunder” to participate as a pilot and get your event T-shirt!